WWE Raw Results 19th December 2016: After an exciting pay-per-view (PPV) event WWE Roadblock, World Wrestling Entertainment is back with its most watched regular series. 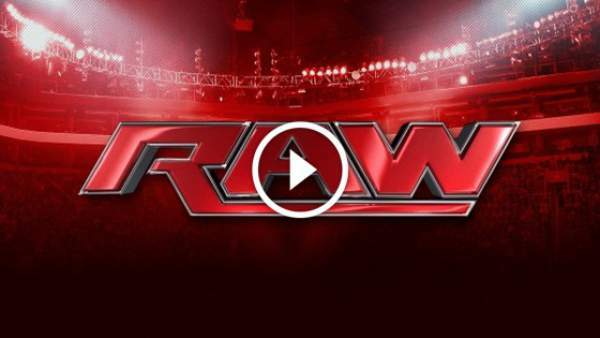 WWE Monday Night Raw will start in its usual time slot 8 pm ET. You can live stream/watch online it at the USA Network. Tonight’s full show will take place at the Schottenstein Center in Columbus, Ohio. It will have the aftermath effect of the last night’s Roadblock: End of the Live event which held in Pittsburgh. Read on to get more of tonight’s preview, spoilers, and predictions. The full match card will be revealed soon. One of them is Big Cass vs Rusev. We will be updating this page at regular intervals. Let’s see what’s going to be the future of Sasha Banks. Getting Roman Reigns’ response to his crushing loss will be worth. Will Jericho and Owens be friends again? Was their last fight just a trick? Check: WWE Road-Block 2016 Results. Kevin Owens succesfully defended his WWE Universal Championship title. However, the credit goes to Chris Jericho who help Owens to defend and still be the Universal Champion. Jericho played a trick when he had hit Owens with a Codebreaker. It resulted into disqualification and Owens remained the champ. Reigns and Rollins got offended by this act of his and teamed up to take on Jericho and Owens. Let’s see if the manager Mick Foley will take an action against him for intervening again and again. What do you think how it will affect the relationship of Seth Rollins with Chris Jericho. Also: The Walking Dead Season 7 Episode 9. At last night, it was the last fight of Sasha Banks vs Charlotte as per the advertisements. If it so, then Charlotte is the final winner. She defeated Banks in the 30-minute Iron Man match. Thus, she won the WWE Women’s Championship title once again. Let’s see if this feud is really over. Where will Banks now head up from here? Who will now challenge the current victor? Bailey? The major title change at Roadblock was in the tag team division. The New Day lost it to Cesaro and Sheamus. Will the new champs find the way to make it to the top? Stay tuned and come back as the pre-show starts one-hour prior to the main show timing.